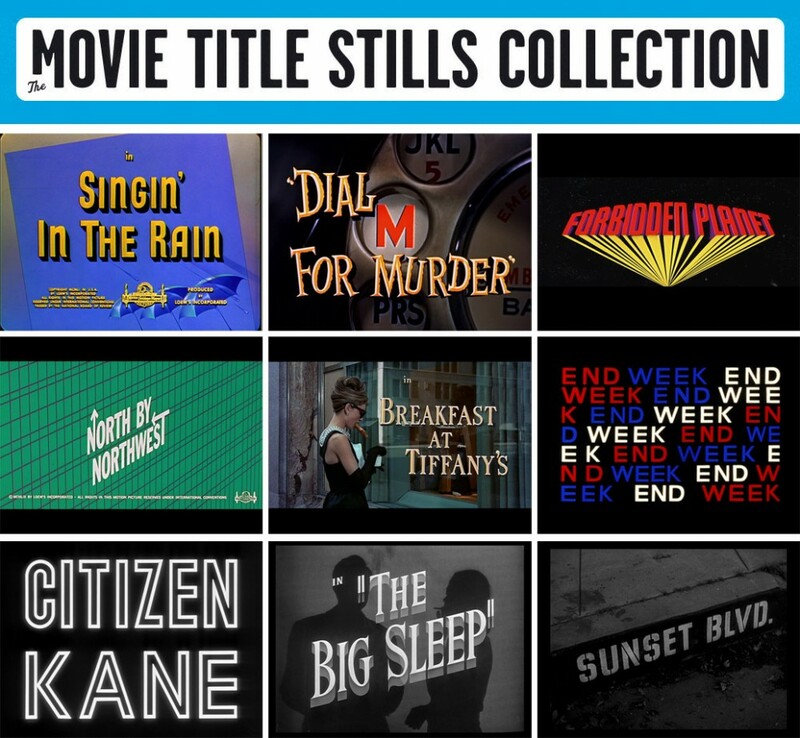 Christian from the Netherlands, graphic designer by day and movie buff by night sends me this link to a website of his which features stills from hundreds of movies back from the silent movie era up until today. For anyone who is interested in graphic design in movies here is your chance to admire the great work of of talented title designers. Not only have Christian captured stills from the titles, but also the end title and trailer if available. Apparently, the movies featured are all movies that Christian has seen so I am sure that the collection will grow quite quickly. Above are a few of my favorites, which are yours? Head over to The Movie Stills Collection to browse the entire archive.